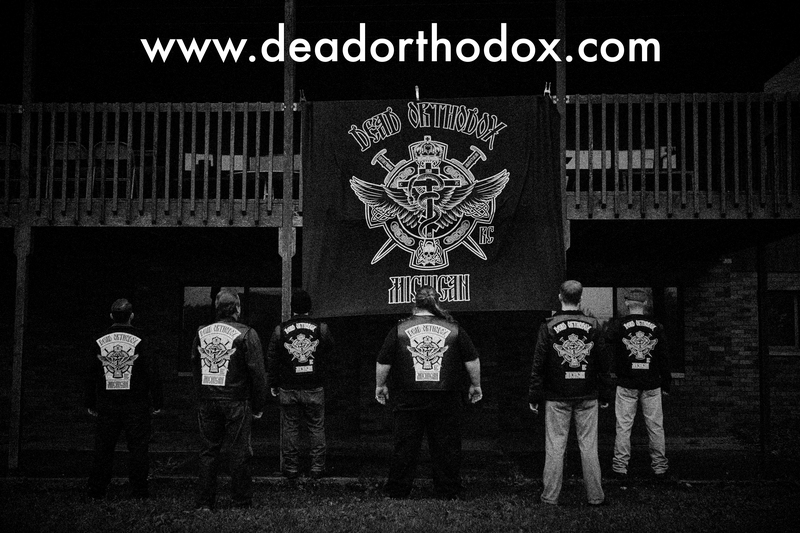 The Dead Orthodox Club (DOC) is a Brotherhood for Orthodox men. We ride together, suffer together, pray together, party together, support each other, and always have each other’s back. Ave Christus Rex! = Hail Christ the King! In addition, you must be 21+, own a bike (600cc+), pay dues, probate, etc. Contact Maestro or a Dead Orthodox brother.